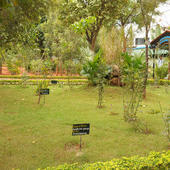 The newly established Tumkur University is marching towards the spread of higher education, with its vision `Knowledge is Eternal’ The University blossomed in the era of globalization in which the economies of the world are being transformed from their original closed self sustaining structure to the globalized context, where they can expose themselves to the competitive world. This transition forced the arena of knowledge emphasizing itself to more of its application than of accumulation of facts. Tumkur University in order to cope with the present global environment, is attempting to the integrated and interdisciplinary approaches in the dissemination of knowledge with the aim of achieving overall human personality development. Tumkur is a historical centre possessing the rich cultural heritage which had valiant historical events of different kingdoms and humane social setup of uncomparable stature with many reigns and regions. In globalized environment the newly established Tumkur University has paved the way for realizing the vision at the international arena to the human welfare. It was started during the year 2004 as a separate entity to cater the needs of thousands of young aspirants of higher education in the area. The University is having its administrative head quarters at Vishwavidyanilaya Karyalaya, University Science College Campus, BH Road,Tumkur-103. At present the offices of the Vice-Chancellor, the Registrar, the Registrar (Evaluation), the Finance Officer and other staff housed in it. 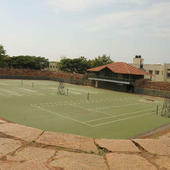 Tumkur University, Tumkur has 98 affiliated Colleges. Click here to explore them. 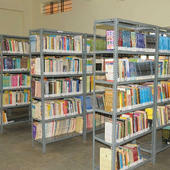 Tumkur University, Tumkur has 39 Departments listed that offer various academic courses. 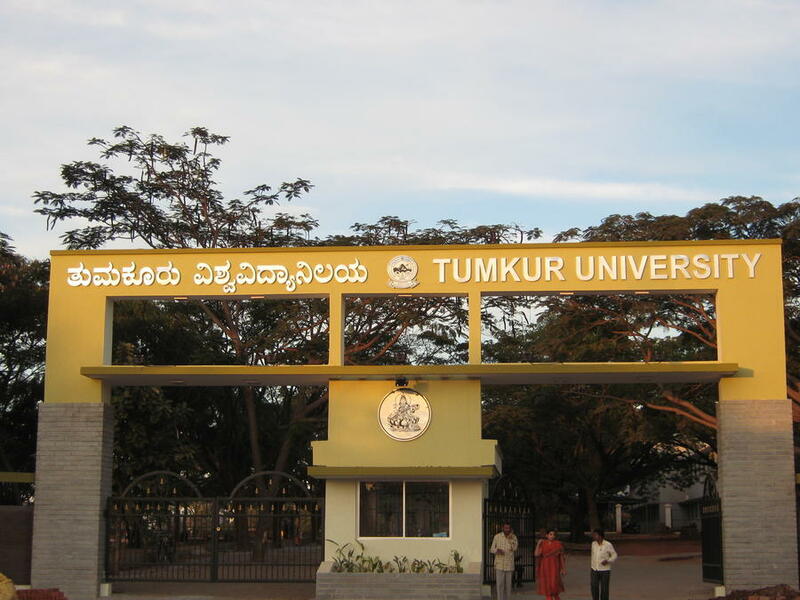 Are you Interested in studying at Tumkur University, Tumkur? This page was last modified on 4 October 2015 at 19:10.